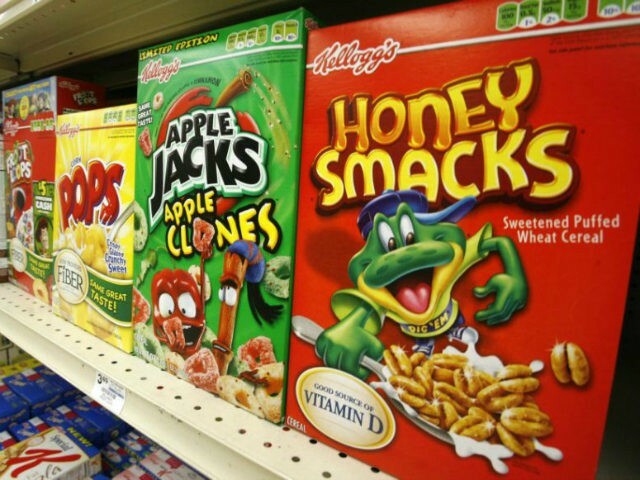 The Centers for Disease Control and Prevention (CDC) has reissued its warning to the public to avoid eating Kellogg’s Honey Smacks cereal after 30 people became ill from salmonella. The cereal giant issued a recall in June after the product sickened up to 100 people across 33 states. But now, the CDC has issued an updated warning, telling stores not to sell the cereal brand and consumers not to eat the product. Since June, more people have become ill from the honey coating on the cereal, the CDC reported. People have become sick in 19 states since the last report, bringing the total of affected states to 36, according to USA Today. Reports of the illnesses go back to March. Salmonella can cause a list of serious ailments, including “fatal infections, fever, diarrhea, nausea, vomiting, and abdominal pain, especially for young, frail or elderly people, according to the CDC. Healthy individuals typically recover in four to seven days with treatment,” USA Today reported. The calamity comes just as Kellogg’s was starting to turn around five years of falling profits. While profits were up six percent in the last quarter, the company still faces significant cost hikes. The recall and subsequent health scare will not help the company’s recovery.